Which Type of Extension you Want in Your House? Are you planning to extend your house without making any major changes in the interior and exterior? There would be no better way of doing it than to go for a loft conversion as it is the most suitable option for being economical as well as convenient. However, loft cannot be an alternative of another additional floor on an existing base. It is only considered when making small extensions is the main purpose. There are number of options available depending upon the types of lofts but you need to select the one according to the space at your home or get the guidance of your professional architect in Pakistan, who provides advice after thoroughly inspecting the space. Given below are the details of some types of lofts. Velux loft is made while making a cut into the existing roof, where the internal area is used to create the smaller living space inside. Make sure it has an appropriate head height. It is the cost-effective option to increase the size of your house. Moreover, it does not require any considerable changes in the structure of an existing building; therefore, you don’t need to bother about area construction codes of a particular locality. For its simpler structure and easier work, it is an economical option to add an extension in your house. Dormer loft requires you to extend the existing roof and it protrudes vertically from the sloping roof, providing additional flooring and a room in an existing house. Your main floor remains intact as it suspends above your heads in the air. If you have a look of it from the inside, it shows vertical walls with horizontal ceiling. This is the most common type of loft conversion as being flat, it provides maximum additional space. Usually, the rear of a house is used for this type of loft conversion where the back wall turns inside at the angle of 72 degrees. The roof of this loft is flat but the overall construction involves significant changes to the whole structure of a house; therefore, you need to spend a little extra amount for the whole loft conversion venture. Mansard conversion is usually in the urban areas in the houses with terraces. You cannot go for such types of conversions without getting approval because the major structural changes may disturb the construction codes of that particular locality. For bringing major constructional changes, the type of conversion is considered more functional in increasing the usefulness of a house. 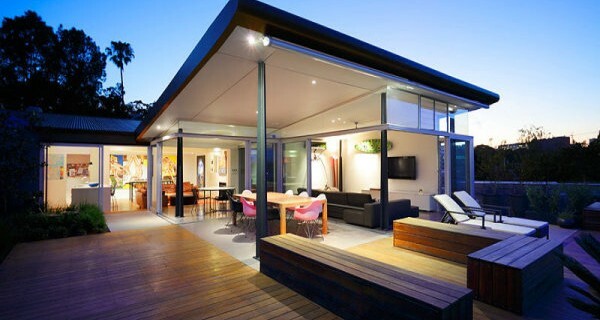 The type of house extension is considered best in raising the useful space in a residential building. With hipped roofs, the hip to gable loft conversion is best to convert a small space in a house into bigger one. 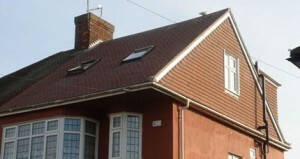 The slopping or bulging side of a roof is changed to a flat gable end. It seldom requires you to get planning permission. The extra space got through this type of conversion can be used for various purposes such as a house office, library or a study room. 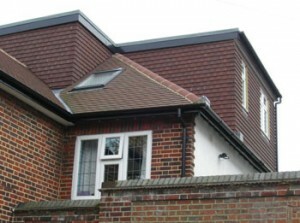 Hip to gable loft conversion is considered best for detached, semi-detached, chalet and bungalows. Although, adding a second, third or more stories in a house is an effective way of increasing its area but in case of limited budget and time, going for loft conversions is the right decision.